We stumbled across Seafood Unlimited’s all-you-can-eat mussels extravaganza and boy oh boy was it delicious. We needed to tell you about it. For just $10.95 you get a big bowl of steamed mussels, as many as you want, choose between garlic & herb sauce or marinara sauce. Monday nights only. From 5-9:30 p.m. Seafood Unlimited is located at 270 S. 20th Street, If you’re planning on dining with a large group I suggest calling ahead 215-SEA-FOOD. Kokopelli Restaurant & Tequila Bar is right around the corner! We’re counting down until the opening of Kokopelli Restaurant & Tequila Bar right after Thanksgiving at 1904 Chestnut Street in Philly. If you want to know the exact date, sign up for Kokopelli’s Facebook page and stay tuned. Chef Gina Rodriguez has fine tuned the Southwestern style small plates menu with dishes that sound yummy. Personally, we can’t wait to try the mussels in red chili tomato broth with sun dried tomato grilled vabatta or the wild mushroom tamale with caramelized onion and green chili sauce . And of course the bison sliders with manchego cheese, a spicy pickle and and shallot rings sound oh so good. If you love to be the first to check out new restaurants, keep in touch. With more than 50 tequilas at the bar and an array of specialty cocktails, Kokopelli is sure to sizzle. Night Kitchen Bakery now serving breakfast and lunch! 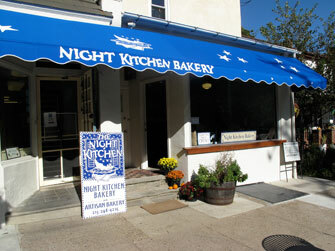 Night Kitchen Bakery has expanded and breakfast and lunch are now being served in the Chestnut Hill location. Amy Edelman has added a 14-seat café and now customers can enjoy brunch and lunch in addition to a menu of plated desserts. On the new menu is a bacon, cheddar and egg strata served with fruit or mixed green salad. Order the D’Artagnan; smoked duck breast served over mixed greens with balsamic vinaigrette, Shellbrook Farm goat cheese toasts and caramelized onions. There’s also an open-faced smoked salmon on Baker Street multi grain bread with scallion cream cheese and a schmear. And, of course, you can always indulge in one of Night Kitchen’s famous sweet treats, like the “Best of Philly” brownie or chocolate chip banana bread pudding, both served warm and top with gelato Ciao Bella gelato. Breakfast and lunch range from $5.75 to $12 and the desserts are between $2.50 to $7.50 per serving. Night Kitchen Bakery is open Monday through Friday from 7 a.m. to 7 p.m., Saturdays from 8 a.m. to 6 p.m. and on Sundays from 8 a.m. to 3 p.m. It is located at 7725 Germantown Avenue in Chestnut Hill. Call 215.248.9235. Or check out the website at NightKitchenBakery.com. Plan on some Fists of Feury around the holidays! Inspired by his passion for beer, Chef Patrick Feury collaborated with his brother Terence Feury (Executive Chef at Fork) and Bill Covaleki of Victory Brewery to create Fists of Feury. The brew is a unique golden pale ale that uses rosemary as its secret ingredient to bring a crisp, refined finish to the taste. Fists of Feury is sold on tap at Nectar for a limited time while supplies last. 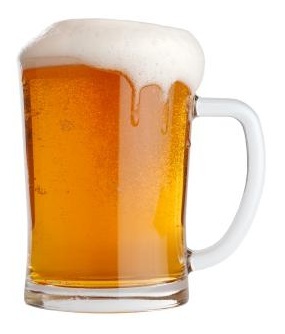 They brewed a total of 60 kegs in June so supplies are running out. There’s still some on tap and bottled at Nectar and bottled at Fork, but hurry, you don’t want to miss Fists of Feury! Nectar is located at 1091 Lancaster Avenue in Berwyn, PA. For more information and reservations, visit www.tastenectar.com for a reservation, call (610) 725-9000. On Monday December 13th. 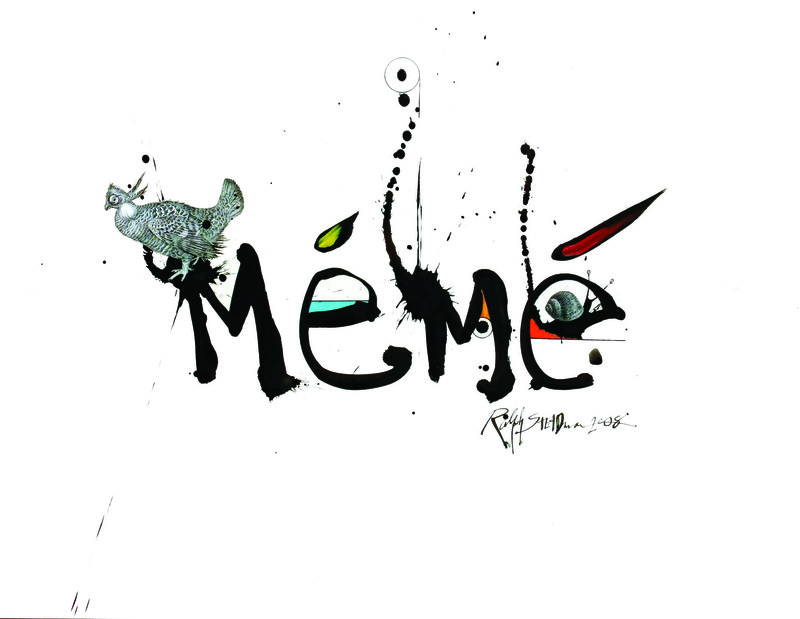 Mémé Chef David Katz will host the last regional wine dinner of his 2010 series. The night will focus on wines of the Rhône Valley in France. For $55 guests will be able to enjoy 4 courses, each paired with a different wine. On the menu expect to find some bold, rustic country flavors that will compliment these Rhône wines. Lamb and foie gras will be a couple of the highlights. Mémé is open for dinner Wednesdays through Sundays; lunch on Thursdays; and brunch on Sundays. For reservations call 215-735-4900. The restaurant is located at 2201 Spruce St., Philadelphia. Log onto memerestaurant.com for more information. While everyone loves to commune with family and friends for the holidays, we can bet NO ONE would miss the work it takes to entertain them all. 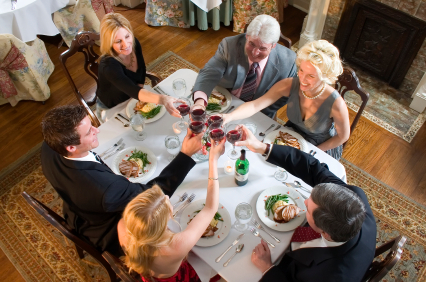 We know of a few places that can make your holiday occasions special and clean up the mess! 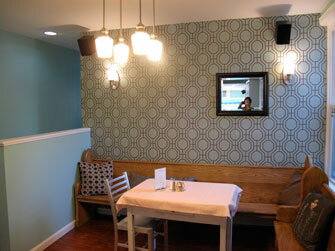 May we suggest booking your next gathering at Lotus Farm to Table (610-565-5554. 112 W. State Street, Media, PA) for a healthful, serene sit-down or stand-up. 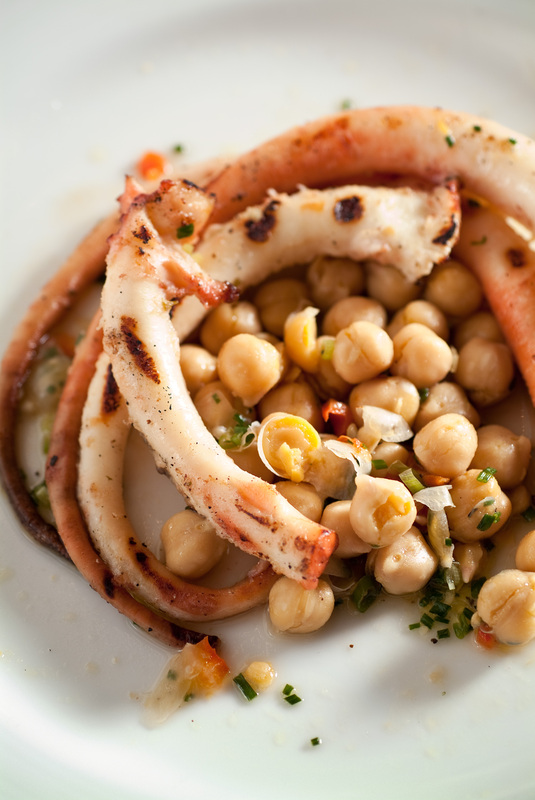 If it’s Italian food your people go crazy for, Restaurant Alba in Malvern is the ticket. Craving Asian? Try Nectar or Vietnam Cafe. And should you desire a taste of the sea, let Blackfish or Phillips Seafood be your host. With so many choices you can certainly avoid the holiday hassle and enjoy your company along with some great food and drink. Cheers! Christmas will be here before you know it so now is the perfect time to stop by Linvilla Orchards to cut your own Christmas tree! From November 26 to December 23 hop on one of Linvilla’s old-fashioned hayrides through their 30-acre tree orchard overflowing with beautiful Douglas and Canaan Firs. 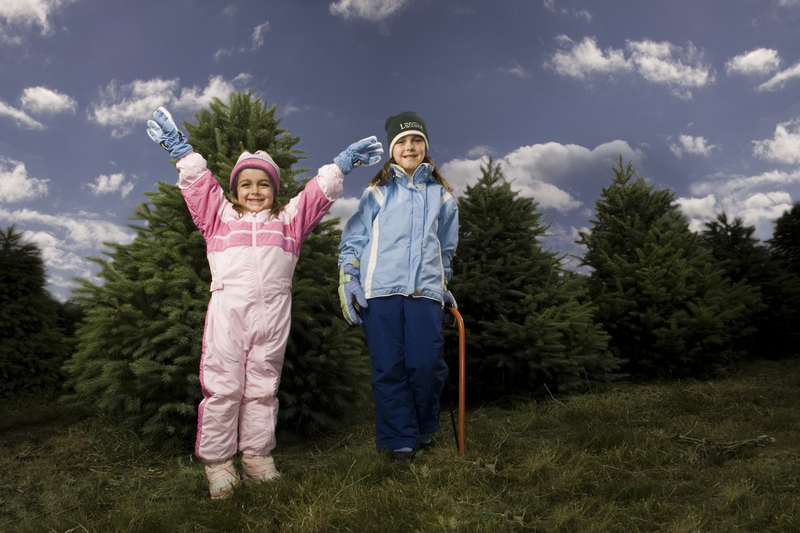 Create a new family memory by easily cutting the perfect tree down yourself. Linvilla’s helpful staff will then haul the tree back for you and secure it to your car for your journey home. When you’re all finished warm up by the bonfire where your family can roast marshmallows sip cider. And if cutting your own tree isn’t for you Linvilla has a wide selection of pre-cut trees to choose from too! All cut your own Christmas trees are $59.99 plus tax. For more information call 610-876-7116 or visit www.linvilla.com. Boutique frozen yogurt craze snowballs into S.J. When Jill Schafer hunted for frozen yogurt in New York and Philadelphia, she wanted the rich flavor of milk and cream on her tongue. Of course, it had to be healthy, too, and free of artificial flavors, colors and preservatives. So when the 27-year-old interior designer found just the right one — a yogurt so decadent, so pleasantly tangy it curls the toes — she knew it would fit in well at her new gift and treat boutique. 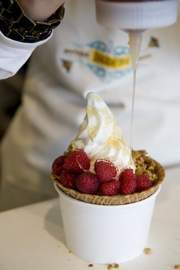 “Every single day, people say, “This is the best tart yogurt I’ve ever had,’ ” said Schafer, owner of Jilly B’s, a sweet spot tucked in the Holly Ravine shopping center at the corner of Springdale and Evesham roads in Cherry Hill. At least, that’s what tart yogurt fans say. For those who eschew the zip of real Greek yogurt for the sweet variety, Jilly B’s also offers coffee, chocolate, strawberry, mango, peanut butter and on and on. Oh, it’s good! But don’t miss that “original” tart yogurt. Hit it with melba sauce, a puree of raspberries and blackberries, or maybe a drizzle of honey and granola. Then tell yourself all about the probiotics and low-calorie goodness getting into your system. Like the cupcake craze sweeping through the area, specialty frozen yogurt is squeezing into the South Jersey market. Click here to see the rest of the article. Jilly B’s is located at 100 Springdale Road, Holly Ravine Shopping Center or call 856.795.2337. Restaurant Alba in conjunction with The Artisan Cellars & Indie Wineries, are creating a fabulous evening with Fabrizio Iuli of Iuli Winery. Iuli is a certified organic winery in Monferrato, Piemonte, just outside of Alba. Producing just 35,000 bottles a year annually allows Fabrizio to focus on quality and terroir. In addition to tasting his excellent Barberas & Pinot Nero, they will do a side by side tasting of a modern & traditional Barolo from Fabrizio’s friend Eugenio Bocchino. Chef Sean is preparing a traditional Piemontese menu to pair with these seven wines. Space is limited. To make a reservation you must call the restaurant directly at 610.644.4009. 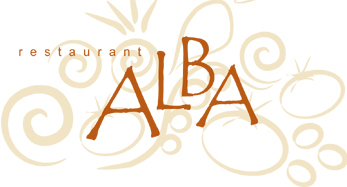 For reservations call Restaurant Alba 610.644.4009. 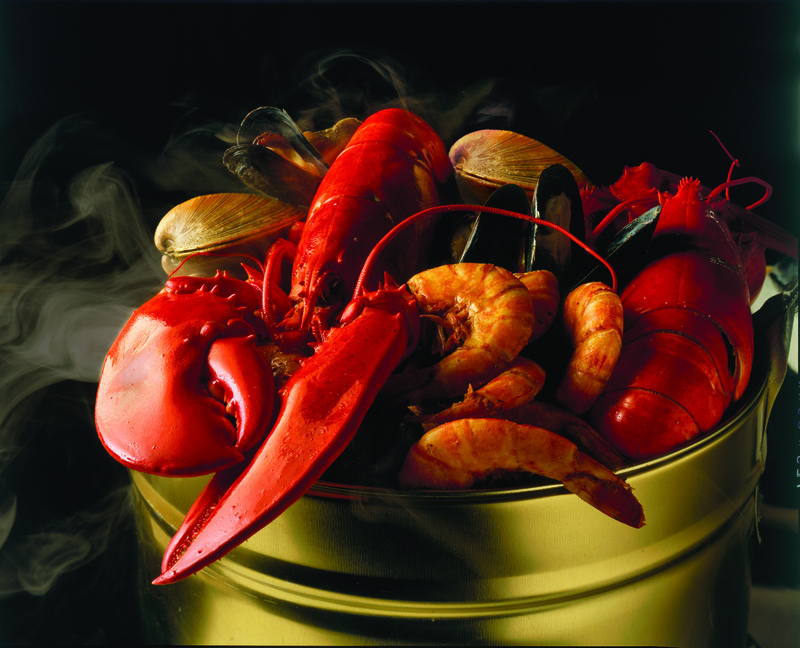 Get Stuffed at Phillips Seafood Restaurant in Atlantic City! Join in the fun at Cook, Crack & Eat, a Cooking Class Series by Chef Paul Drew of Phillips Seafood Restaurant which is taking place Saturday, November 20th. Chef Drew will demonstrate how to stuff everything from fish to beef.